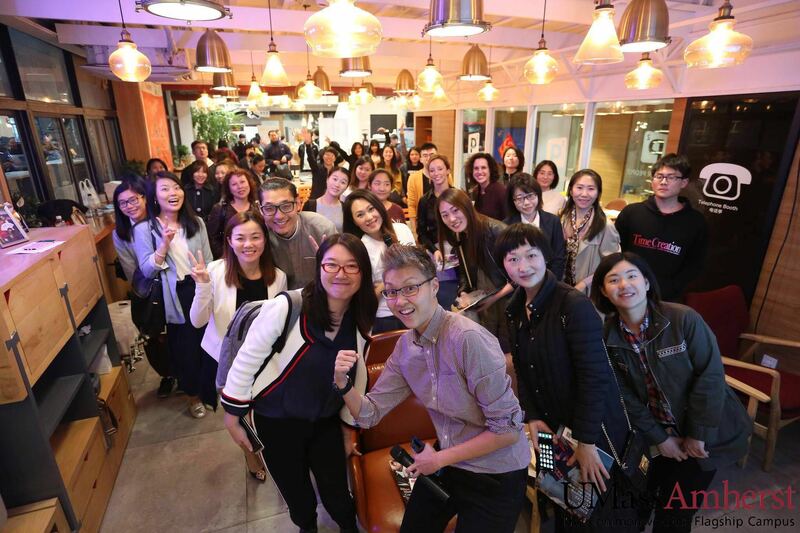 Ladies Who Tech host their inaugural convention in Shanghai early next month, with a full day of workshops and talks to advocate for women working in STEM industries. 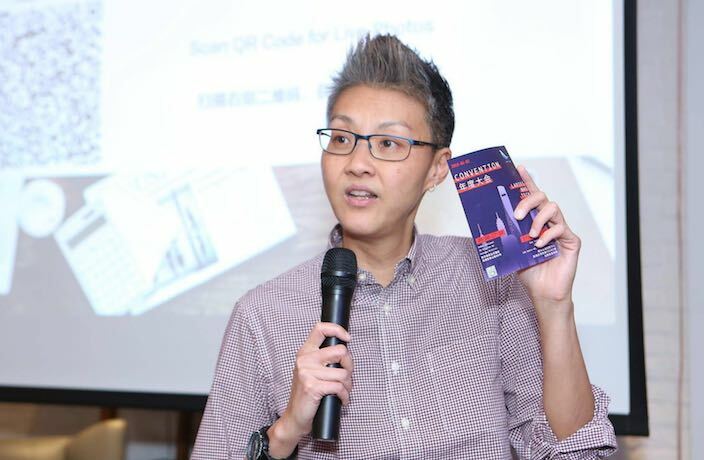 The inspiring all-female cast of speakers include the president of Bayer China, the director of engineering at General Motors China, and the CEO at Robin8, with a cocktail and networking night to follow. We spoke with one of the organization's founders, Charlene Liu, to learn more about the convention, and why we need more women working in science, technology, engineering and math. What is the origin story of Ladies Who Tech? In September of 2015, right before my wedding, I attended an all-women tech conference in San Francisco. I was so amazed that there were more than 1000 women there who are in technology, in STEM. There were rocket scientists and coders and engineers, and it just inspired me. I asked myself, why not do something like that in Shanghai? 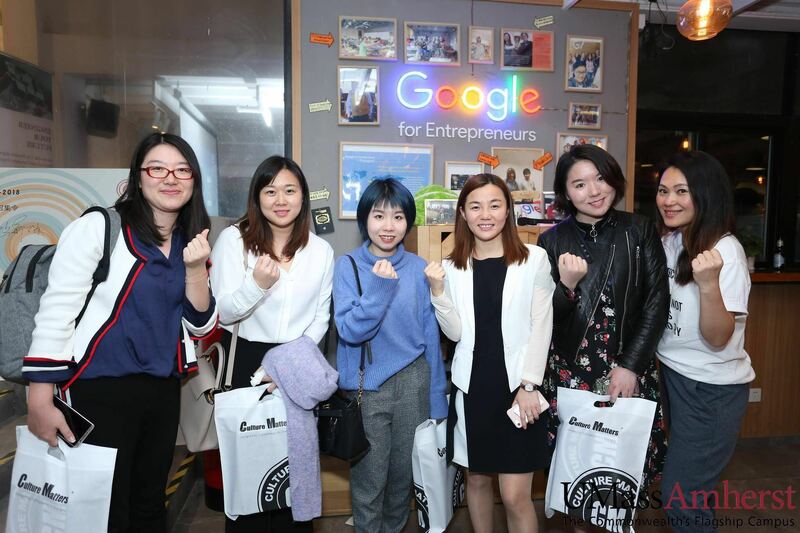 So the following year, on International Women’s Day, we organized a forum for women in tech and we used a ShanghaiPRIDE women’s platform called Women Up to launch this event. Why is it so important to raise awareness about the lack of women in STEM industries? Well, first of all, why limit opportunities? Today we have Li Fei-Fei, head of Google AI; we have Jean Liu, president of Didi Chuxing. They are women. Who knows? The next big thing might be from a woman. So we shouldn’t limit ourselves. I believe we should to encourage more woman and more girls to pick up STEM in their studies and their careers. Ladies Who Tech has held several events in Shanghai in the past — how is this convention different? It is different because it is a full-day event, from 9am-8pm. There will be forums, workshops, sessions on specific topics, a job fair, start-ups displaying their products, a cocktail session and even a tech corner. Basically we are combining a lot of elements into one full day and we hope to make a bigger impact by having a bigger event. Who is the ideal target audience for the Ladies Who Tech event? Are people of all genders welcome? Of course – people of all genders are most welcome. Expats, locals, university students, professionals. We want to be inclusive for everybody. The idea behind the Ladies Who Tech convention is to show everyone that women can be in STEM. If you put your mind to it and you want to be in STEM, gender should not be a barrier. What portion of the event are you personally most looking forward to? I’m most looking forward to the keynote speakers, because we have women from high-level positions and big corporations who will be talking about relevant STEM topics. And these are our role models for inspiring more women to be in STEM and encouraging corporations to hire more women in STEM. Which speaker are you most excited about? I would have to say Charon Morgan – she is the Director of Engineering for General Motors China. Because, I am also an engineer, I am in manufacturing, and Sharon is in engineering and automotive manufacturing, so she’s really my role model. She’s married with a family – three boys – and she came from a big family in Detroit. She had many challenges that she overcame to be where she is. Why did you choose the specific industries that will be given a focus at the convention, like AI, blockchain and big data? We chose these topics because everybody is talking about them, and people want to hear more about it. They are emerging technology, and most of us are unsure about it and where it’s headed, so it will be nice to hear from those who are working on it or are part of it. And if you go to tech conferences, the people who are talking about it are mostly men. Why not hear women’s side of the story? Tell us about the job fair portion of Ladies Who Tech and what job seekers can expect. The job fair will be quite mixed in terms of recruiters – we have big corporations and we have start-ups. The list of job openings includes engineering, manufacturing, coders, and developers. It is quite a mix, because we want it to be inclusive and present many options. What are some of your longterm goals for Ladies Who Tech? The encompassing goals are to inspire more girls and women to pick up STEM as careers and to encourage more companies to hire women in STEM. This is also to close the gender gap, especially in STEM industries. In the long run, we want to work with more local corporations and more schools – universities based locally or overseas. We think that if we have the community, educational institutions and corporations working together, then we can make a difference. 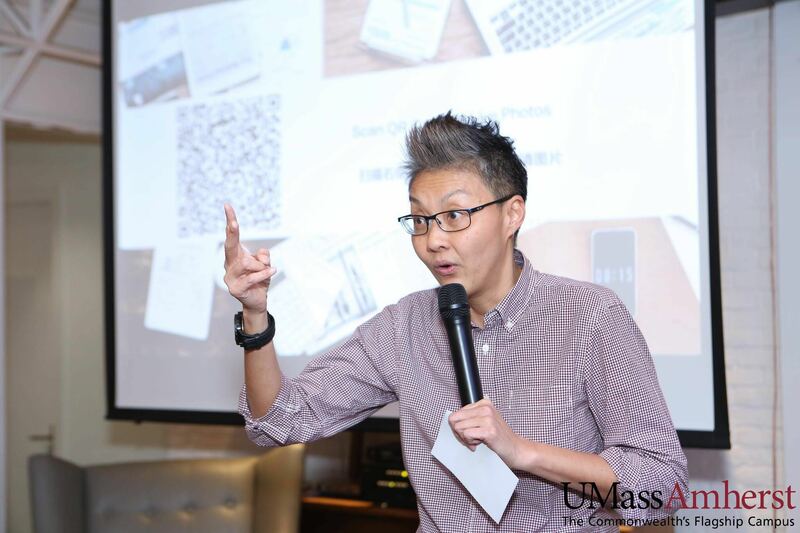 Ladies Who Tech Convention, Jun 2, 9am-5.30pm, 5-8pm, RMB200-680. Andaz Xintiandi, Shanghai, see event listing. More info here, register here. Here are some healthy yet tasty biscuits for your whole family to enjoy anywhere, anytime.